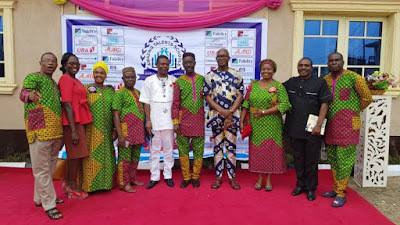 The Proprietor and Chairman of Amazing Talents Schools, Idimu, Mr. Eddy Odivwri, has urged parents to invest more time and resources in the upbringing and education of their children, in order to guarantee a bright future for the generality of Nigerians. 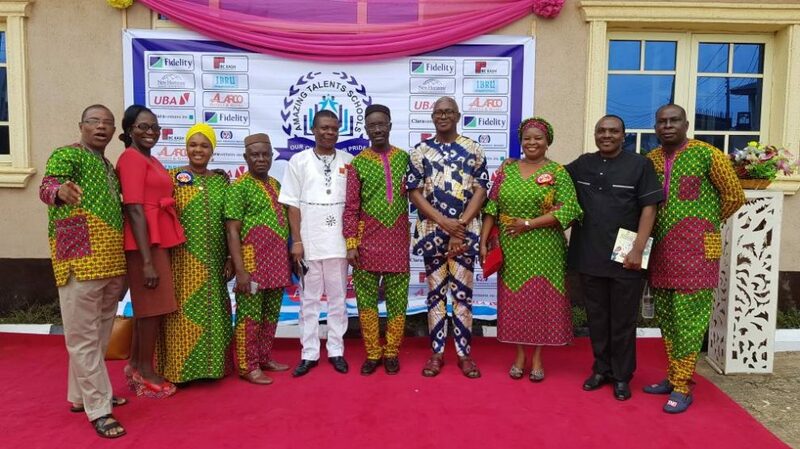 Odivwri made the call during the 10th anniversary celebration of the school last Thursday in Lagos. 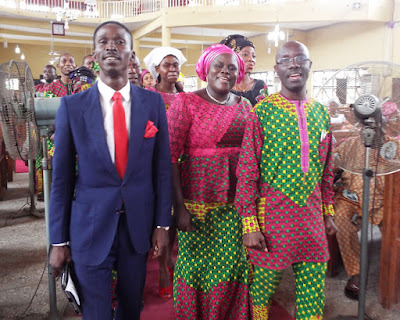 He said that the school was determined to producing children who are “sound in their heads and sound in their hearts”; as the school scored 100 percent in the recent Lagos State Model College entrance examination. 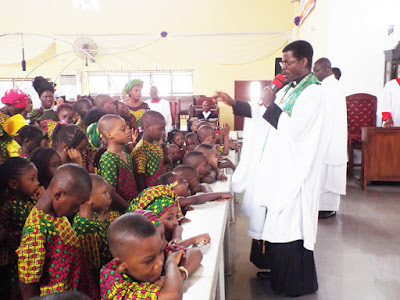 The event which was also a graduation and prize-giving ceremony was chaired by the publisher of The News Guru (TNG), Mr. Mideno Bayagbon, who also encouraged parents to devote time for the proper upbringing of the children as well as co-operating with the school authorities to maximise the benefit of education for their children. The Special Guest of Honour, Chief Lucky Arhere, who extolled the invaluable benefits of sound education, endowed a N100, 000 scholarship scheme to facilitate greater access to quality education. Other dignitaries at the ceremony include Messrs Abraham Ogbodo, AIabi Williams, Editors of The Guardian and Guardian on Sunday, respectively. Also present were Mrs. Yemi Kolapo, Publisher of The Point Newspaper, Mr. Chidi Uzor, the Chief Executive officer of BC Kash Micro Finance Bank, as well as several other education stakeholders. 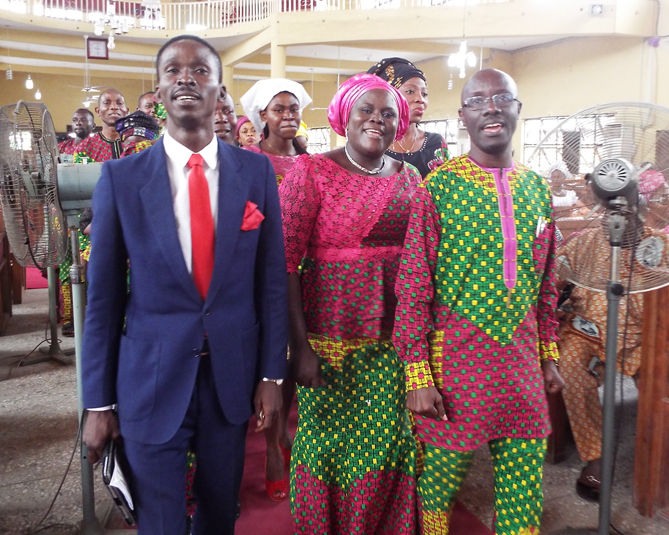 The celebration was rounded off last Sunday with a thanksgiving service at St Peter’s Anglican Church, Idimu. 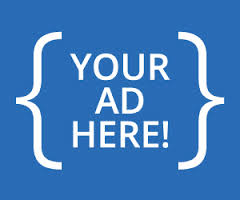 Labels: Advocacy , Amazing Talents School , Anniversary celebration , education , News , society.